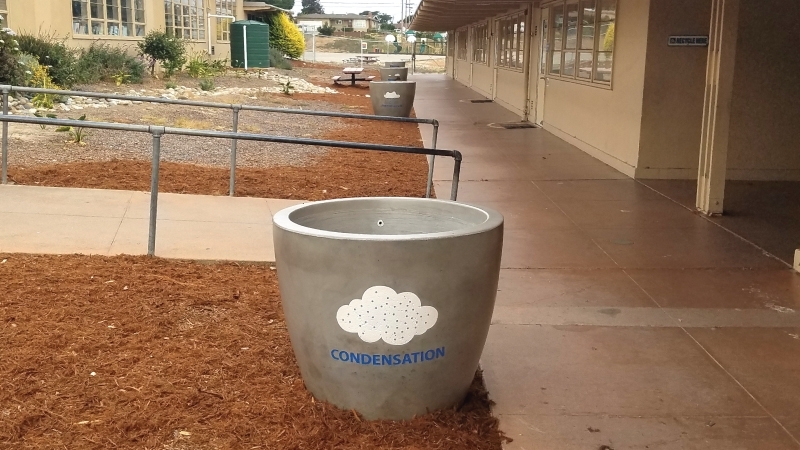 Monterey Peninsula Unified School District utilizes multiple models of precast concrete amenities to complete their school environments. But what makes their items unique is how they customized each piece to teach and deliver important messages to students. Typically benches are only regarded as a place to sit and relax. 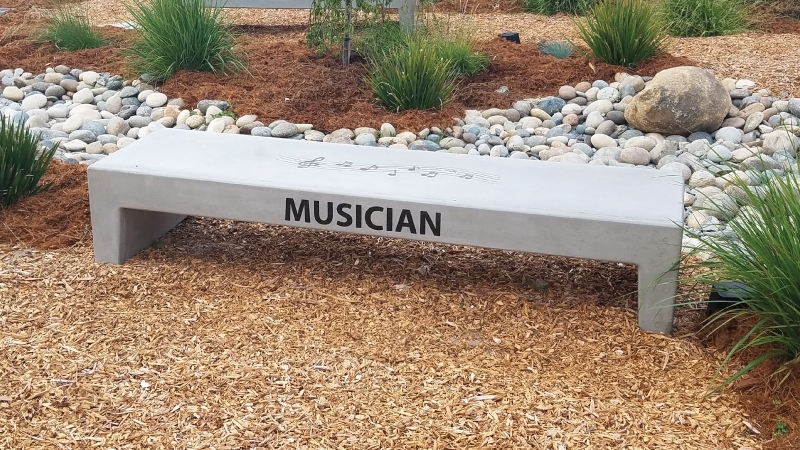 The district took it to another level by customizing the benches with different messages. Flat benches included a variety of professions and maps of the world. 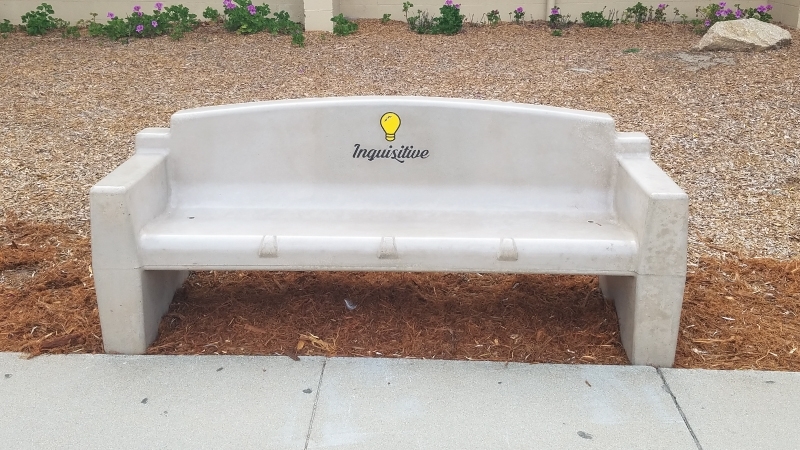 Backed benches included inspirational ideas, quotes, and the school's vision. The district has utilized our round court table on several of their campuses. 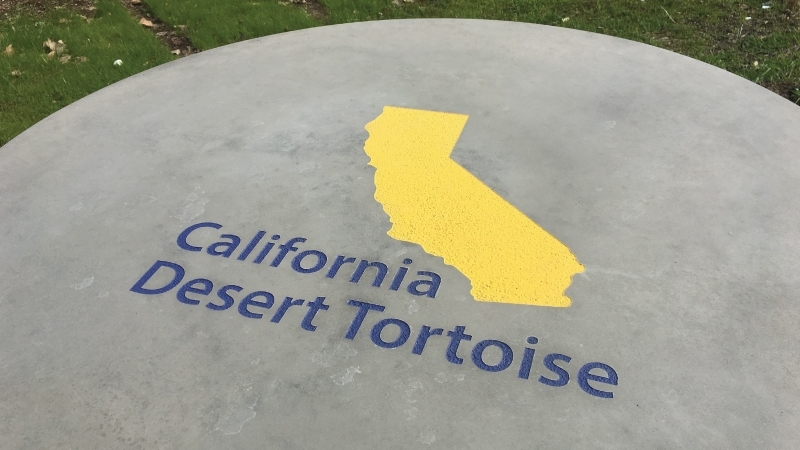 Some tables feature engraving on the top of the table as well as the tops of the seats with a theme pertaining to California. 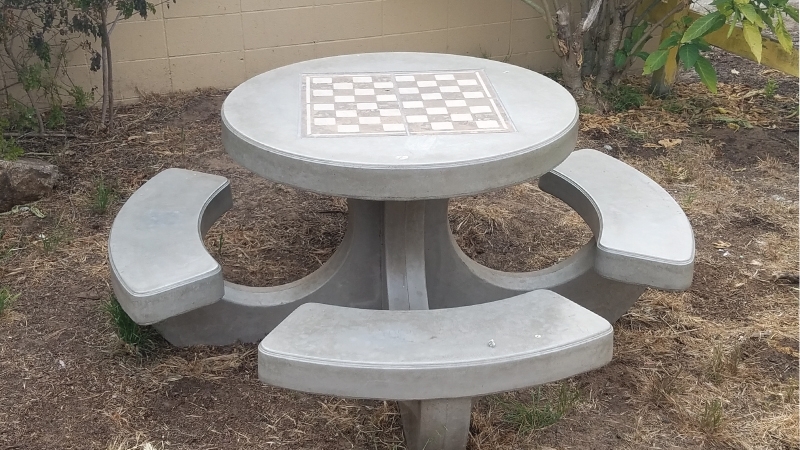 The others are game tables for recess and lunch time entertainment. 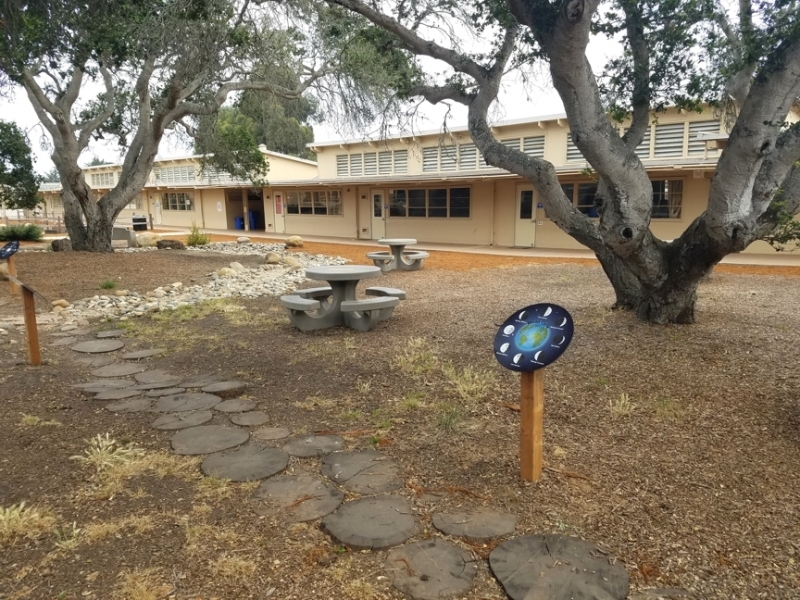 To add to the learning experience, the district wanted to include informational panels that covered scientific cycles: rock, water, oxygen, moon, year, energy, and carbon. The panels are manufactured out of dibond with full color artwork.